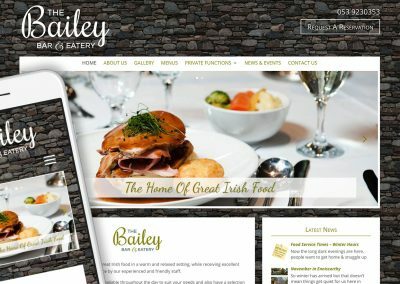 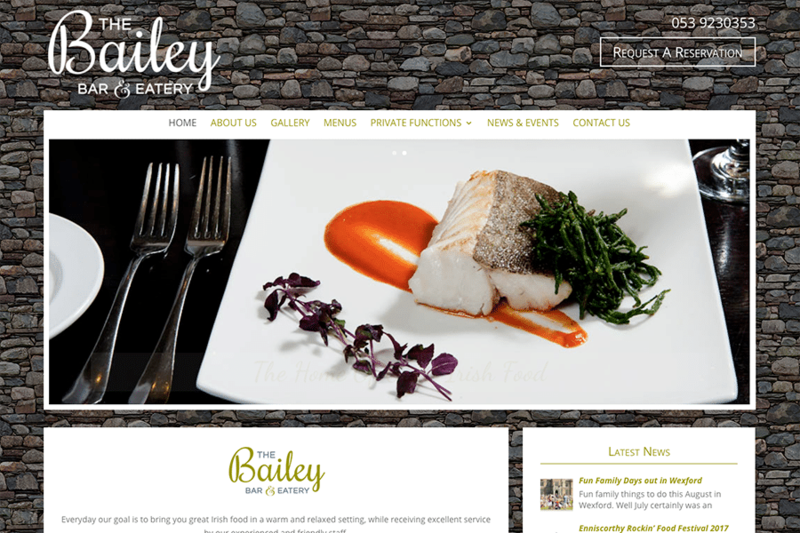 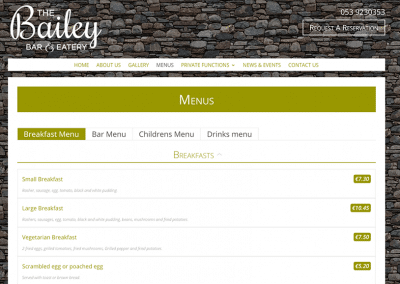 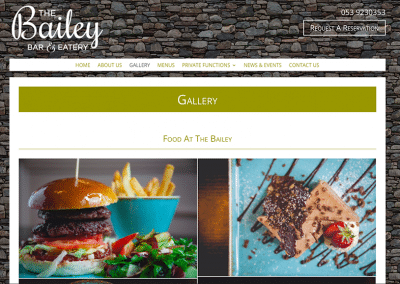 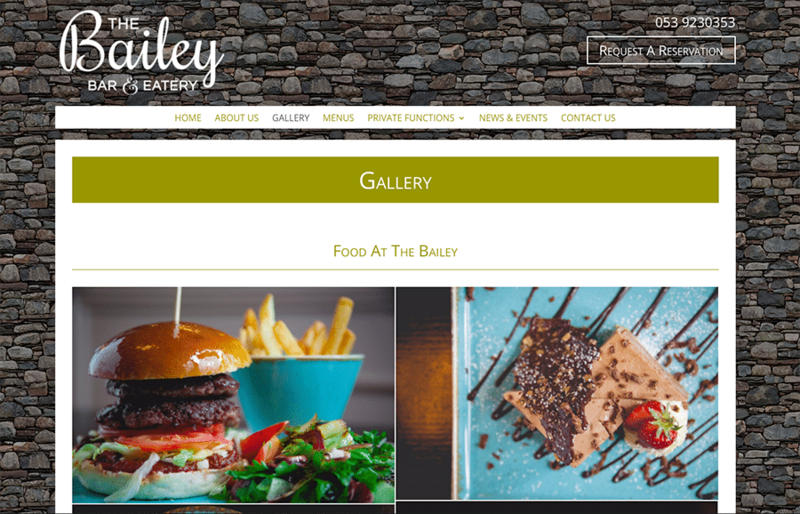 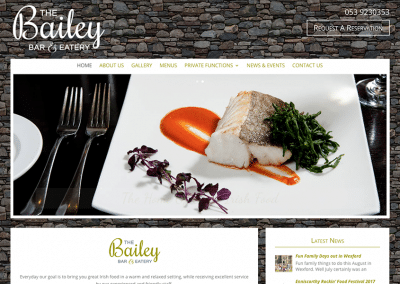 The beautiful stonework on the outside of The Bailey Bar & Restaurant was the inspiration for this restaurant website design. 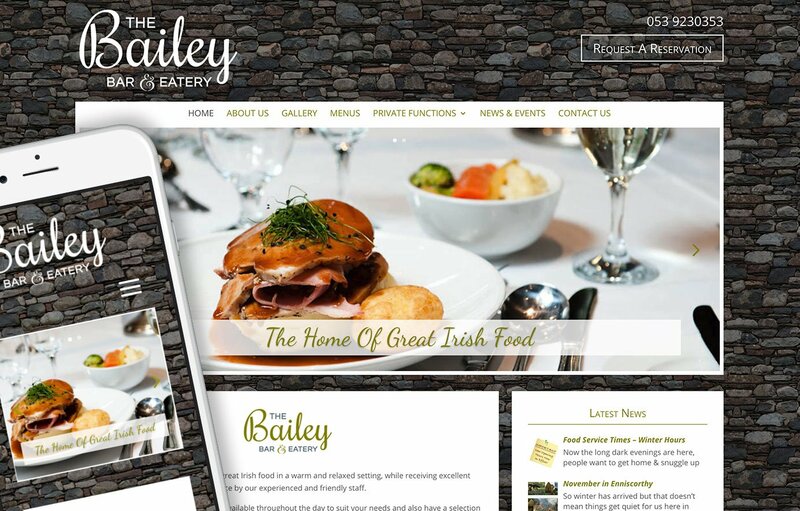 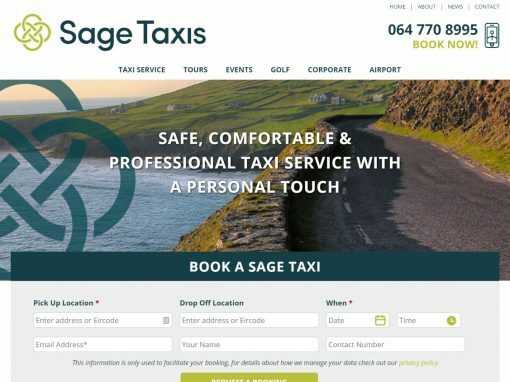 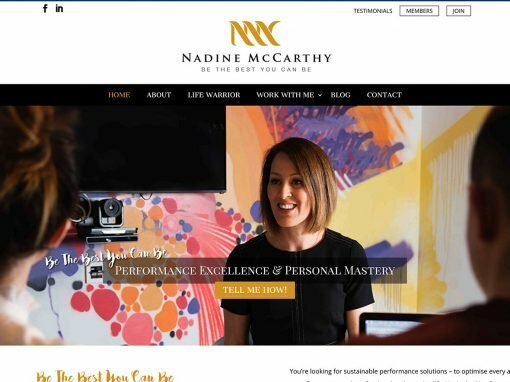 The elegant logo, designed by the talented Aisling at Treetop Studio also formed part of the design concept and everyone was thrilled with the overall result. 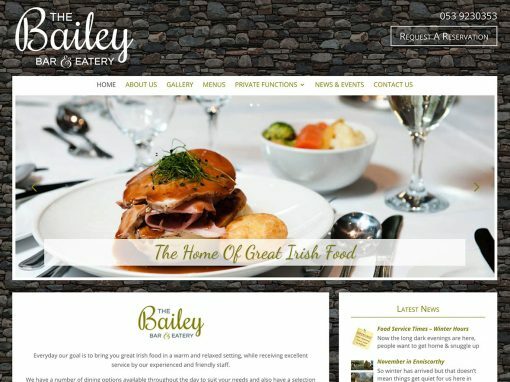 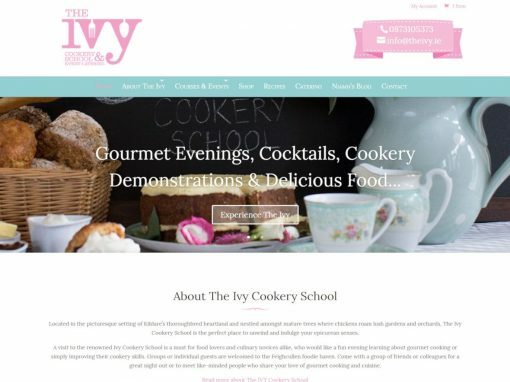 A beautiful website design that takes inspiration from the traditional stone building the bar and restaurant is set in. 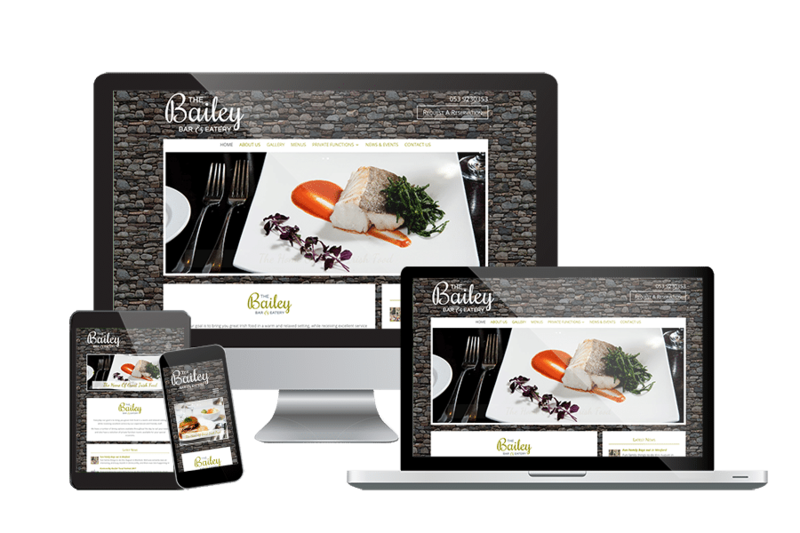 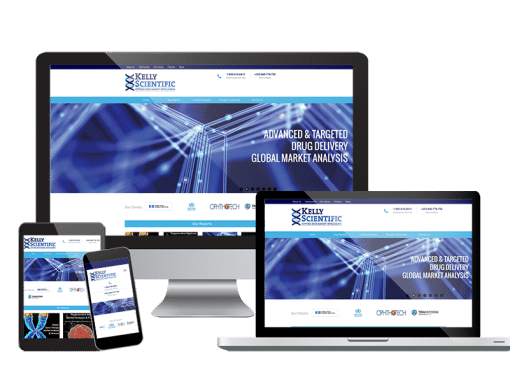 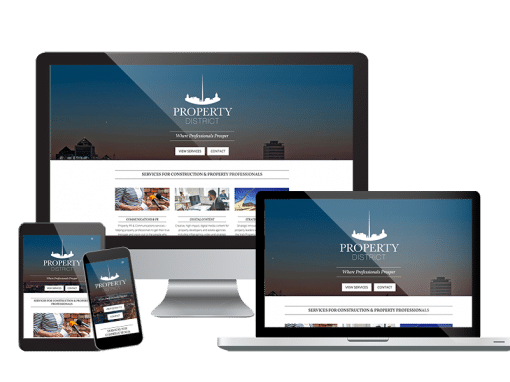 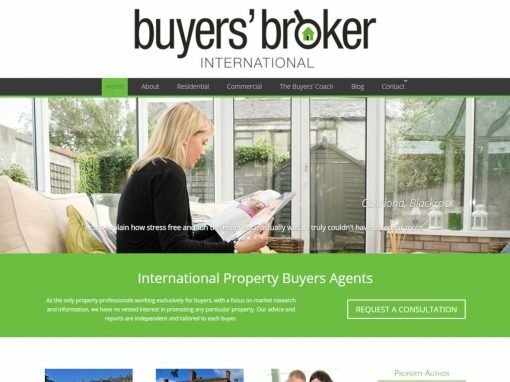 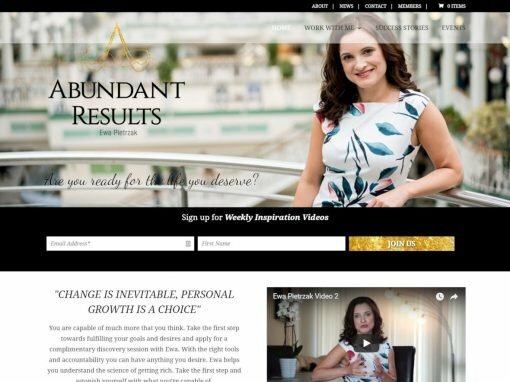 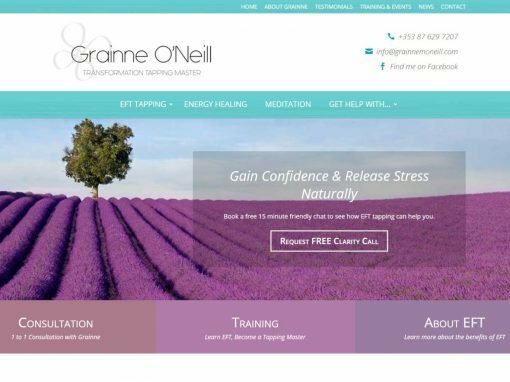 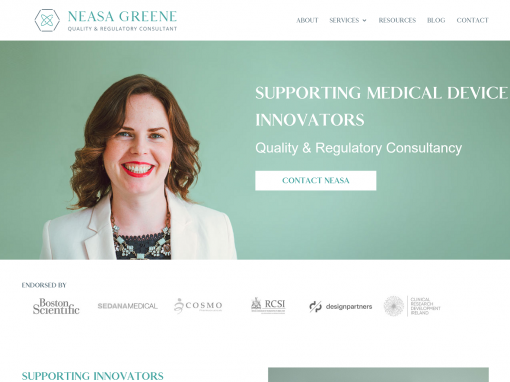 100% mobile responsive, stylish and easy to navigate. 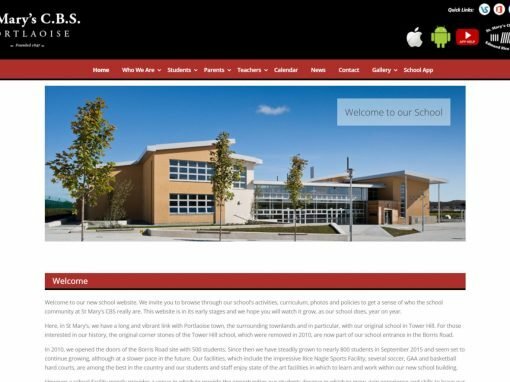 Custom designed staff login area to allow staff members with various levels of access to add news & edit the menus as well as view staff timetables. 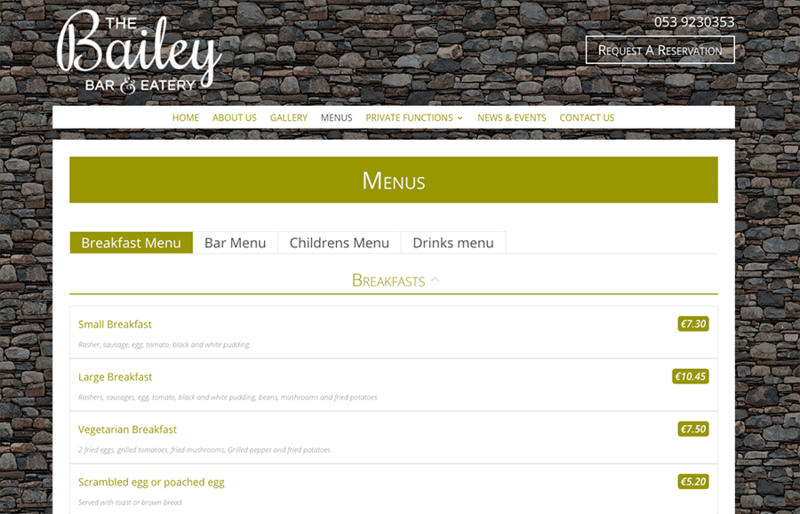 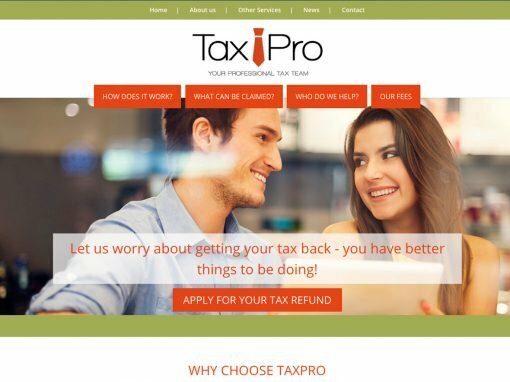 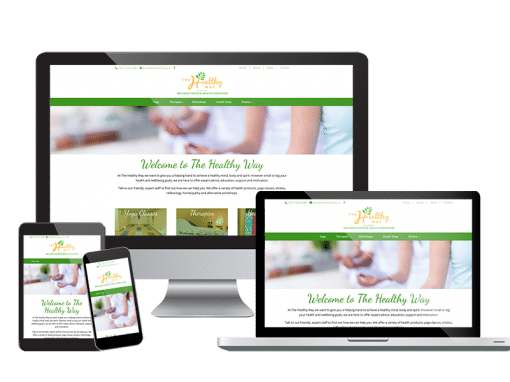 This design features a fully featured menu functionality that is easy to update and beautiful for customers to browse.